Moroccan tiles are historic tiles dated many centuries ago from the famous Al Hambra palaces and Granada in Spain to the luxurious homes in Fez Morocco. 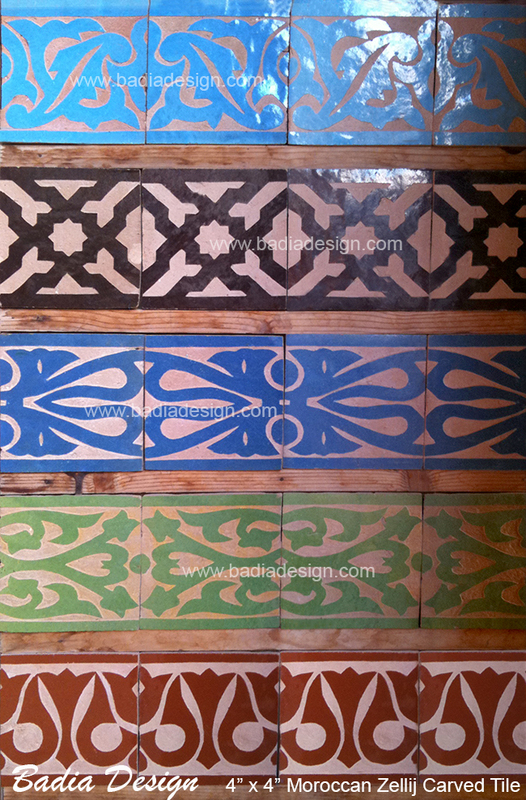 Moroccan tiles are rich of complex geometric patterns that reflect the beauty of the ancient art of geometry. Moroccan tiles market, through the years, has been rising due to its benefits and advantages over carpeting. 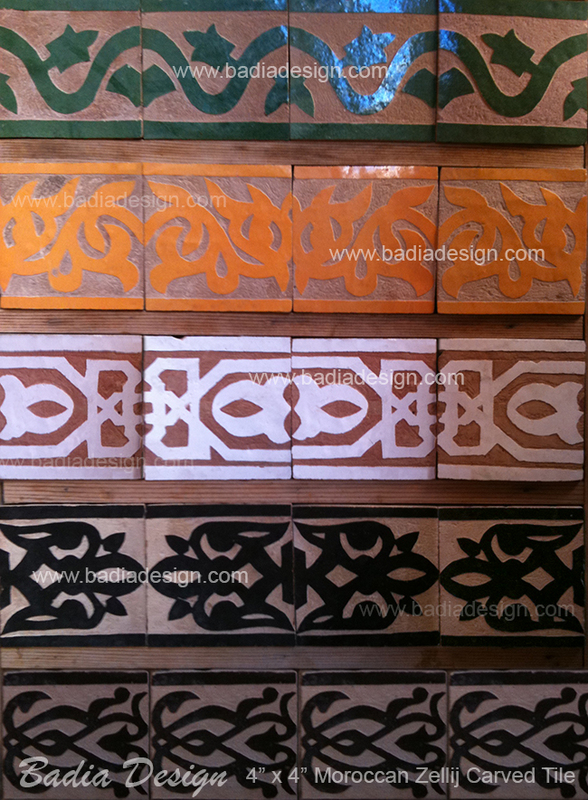 Our handmade tiles are available in traditional designs and colors. These beautiful work are created by Design Vidal. 2658 Griffith Park Blvd., Suite 830, Los Angeles, CA 90039 – www.designvidal.com Photos: Courtesy of Design Vidal. The Design Team: Karen and Guy Vidal, the creative forces behind the Design Vidal Interior Design team, have provided interior and exterior design services to over 100 residences in the Los Angeles area. Karen Vidal’s passion for restoring and remodeling homes with historic and classic architecture has enabled her to become the “designer of choice“ in Silver Lake, Los Feliz and surrounding areas. Design Vidal transformations have also taken place in Santa Monica, Venice, Glendale, Monrovia, Pasadena, Hancock Park and Bel Air. Praised by their peers for their ability to work in virtually any style of home, the Design Vidal Team can add their design expertise to your home regardless of its architectural style. Known in historic neighborhoods as the “Design Green Team”, Karen and Guy Vidal take pride in restoring and recycling many formerly classified “tear-down homes”. These beautiful work are created by Design Vidal. 2658 Griffith Park Blvd., Suite 830, Los Angeles, CA 90039 – http://www.designvidal.com. Photos: Courtesy of Design Vidal. 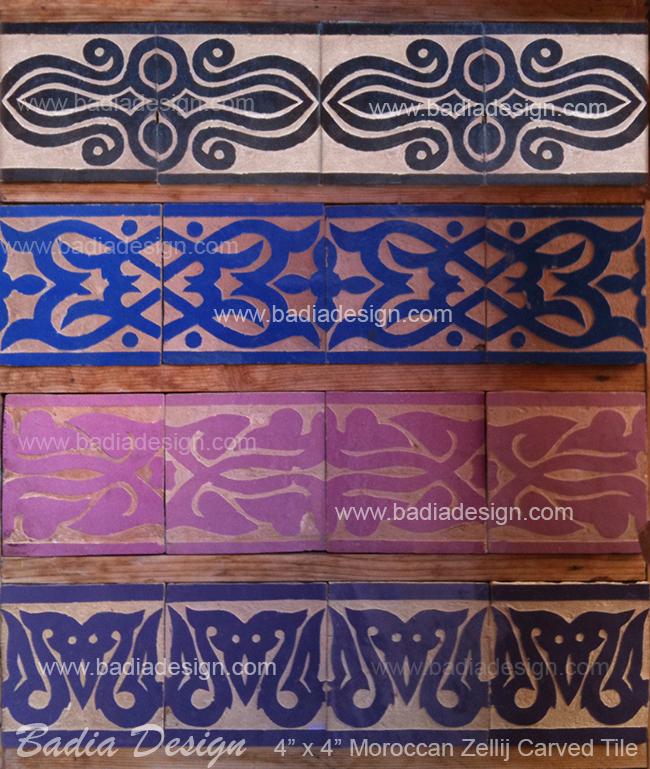 4″ x 4″ Moroccan Zellij Carved Tiles. Handmade, handcraft one by one by Moroccan Artisan. Moroccan Zellij Carved Tiles, handmade zellij in Fez. They are also known as zellige, zelij, zellidj, they have been around for over 700 years and passed down from generation to generation. 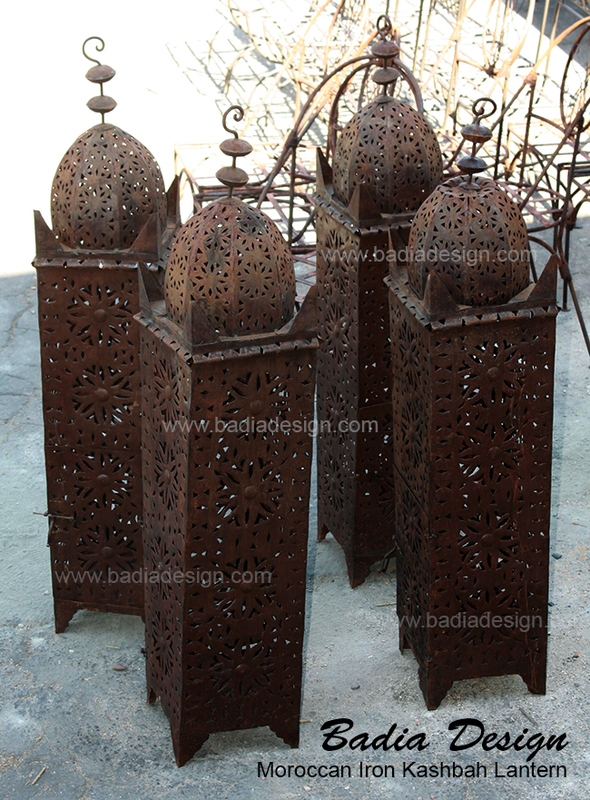 The rustic finished Moroccan Iron Kashbah Lantern is made of wrought iron and hand hammered cut outs. Make a Moorish cozy style at home either indoor or outdoor. Feel the difference on home accent with our line. Their details makes special cut outs on the the walls around it, thanks to the Moroccan handmade craftsmanship; available in different styles and sizes.